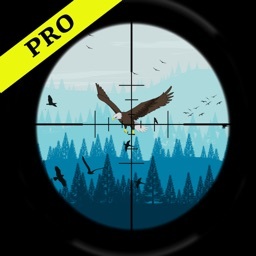 This amazing game is a free ios game on app store and just for iphone devices, to focus on the most beautiful and addictive hobby of hunting Birds in Desert and snow. 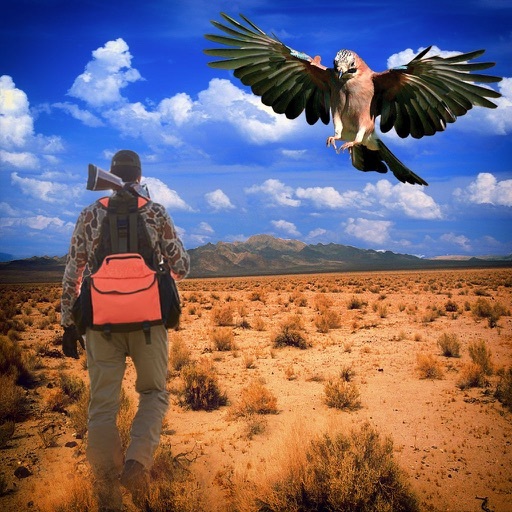 If you have ever been a hunter, or you have been shooter, it will really relax your mind. 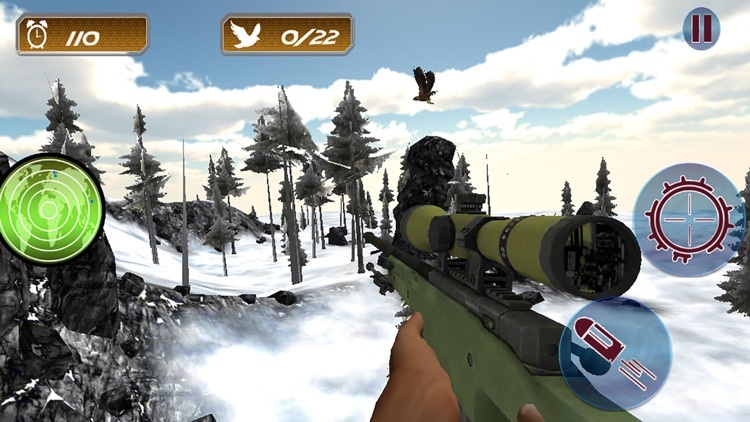 Its really awesome desert and icy hunter free game to hunt bird in desert and snow. 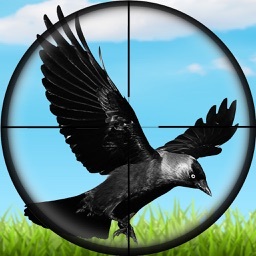 This Birds Hunting game is all about thrill & fun. Birds are very clever so to be a professional Birds Hunter you must have good aim and shoot skills while holding your breath. You have to do commando action some time hunting birds. 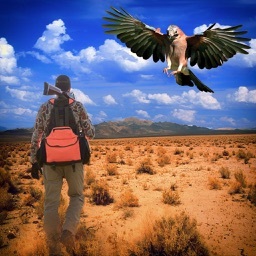 Some birds are very sharp and quick you have to take extra care while you are hunting them. 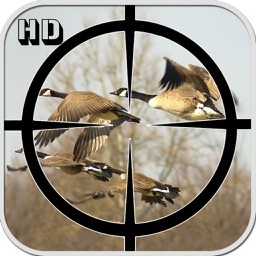 Shoot Flying Birds fast and wisely to unlock next level. 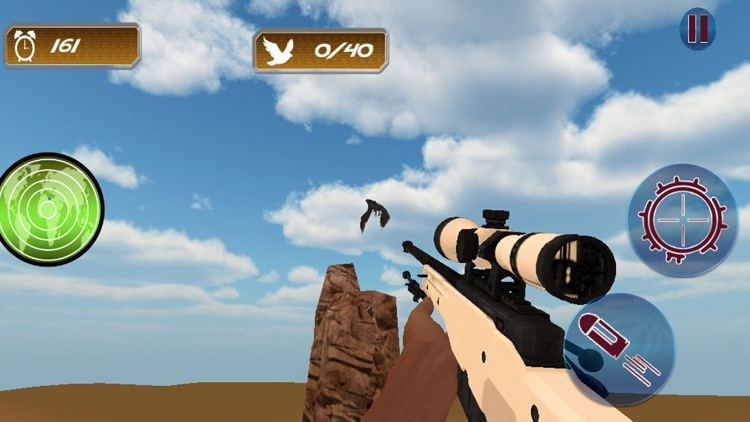 Your success and efficiency will also let you to unlock new Birds for shoot. You have sniper gun and to perform in a front line at the start of the Missions. 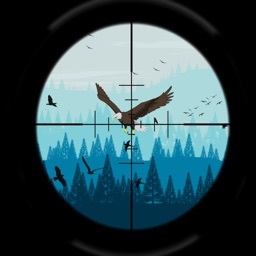 Awesome Birds Hunting provides a chance to prove you as one of the best modern Sniper Shooter of 2017 and hunting game as well. Just be consistent and never give up at any level. 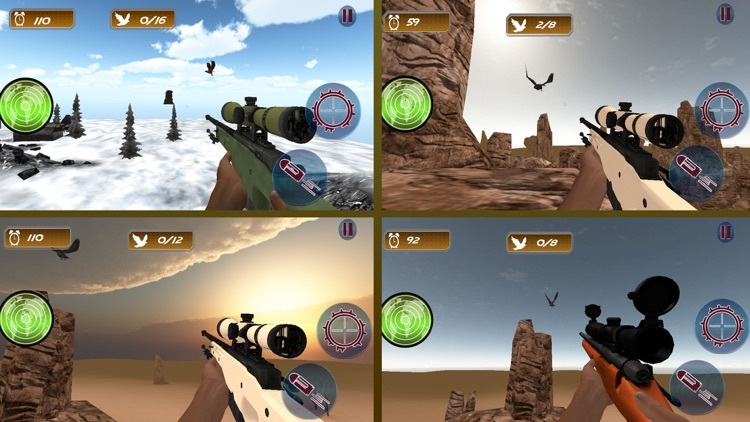 Every Mission of this hunting game is full of action or thrill and shooting excitement for action game Lovers. 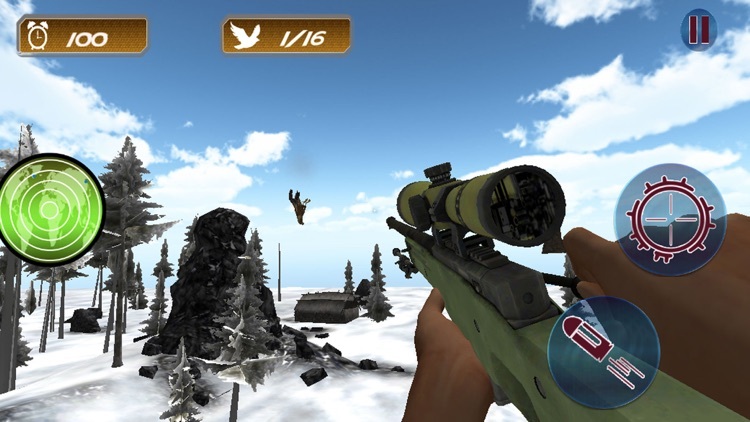 Challenging & Multiple Missions to become a Real Sniper. Smooth Game play & Friendly Graphical User Interface. 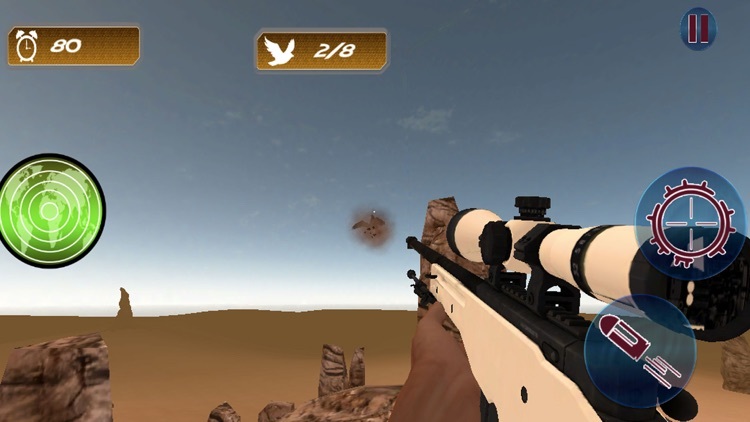 First Person Shooter Desert Sniper Hunting. 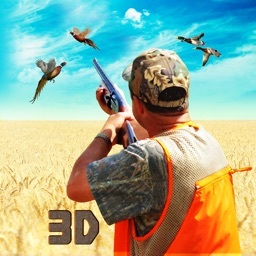 Real 3D Bird Models with Best Animations. Best Sniper gun for efficient Accuracy. Full of Action and Real Thrill in game play. Radar is Available to find the location of Bird.